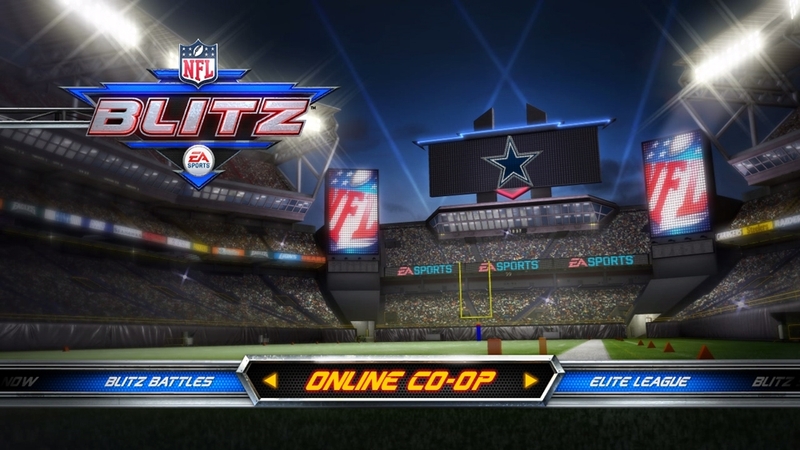 The exciting hits and stellar plays are back with all-new NFL Blitz. 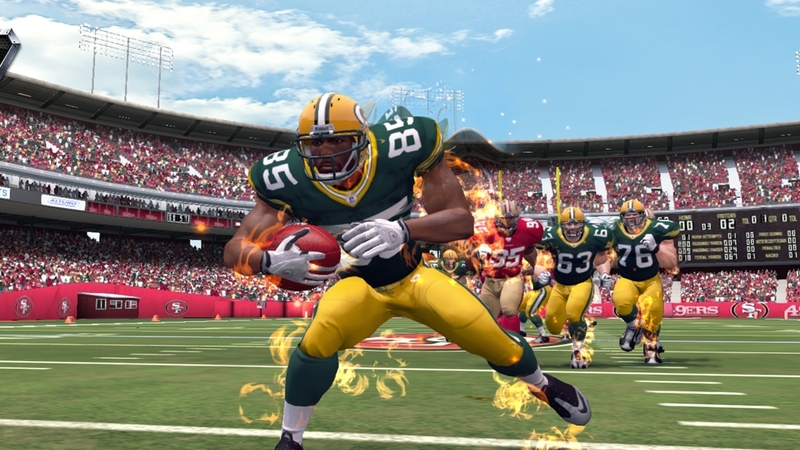 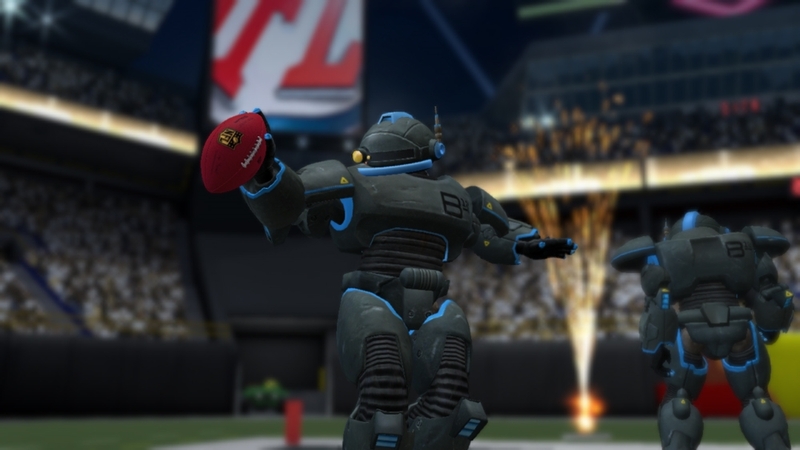 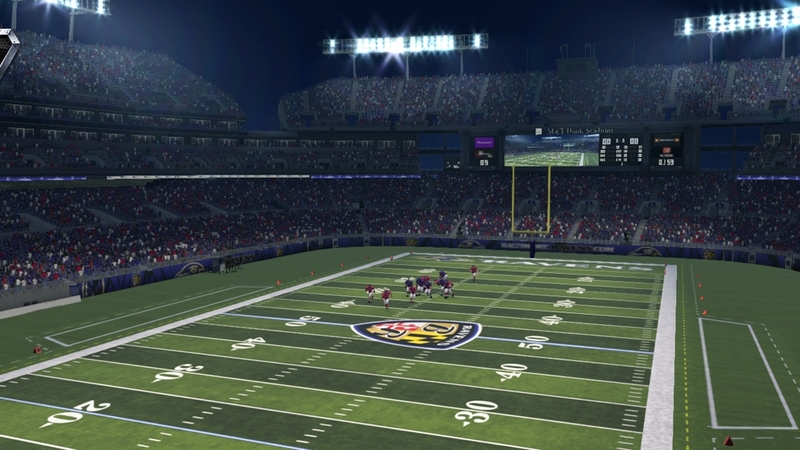 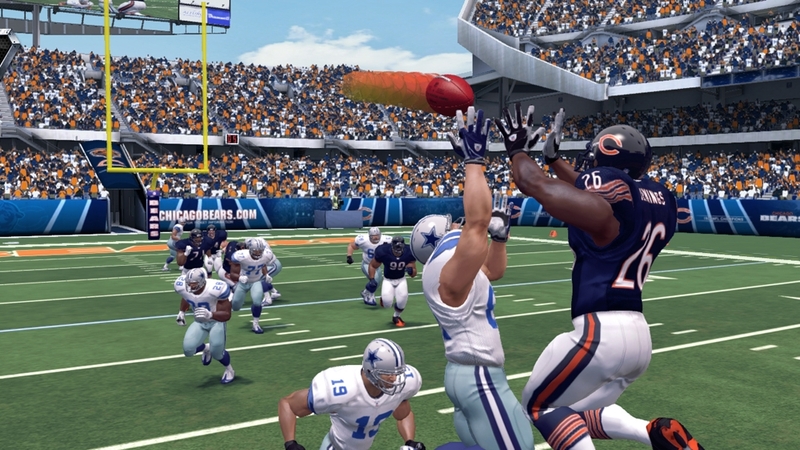 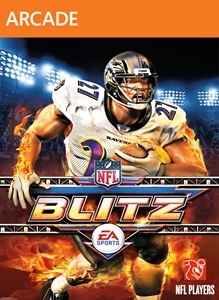 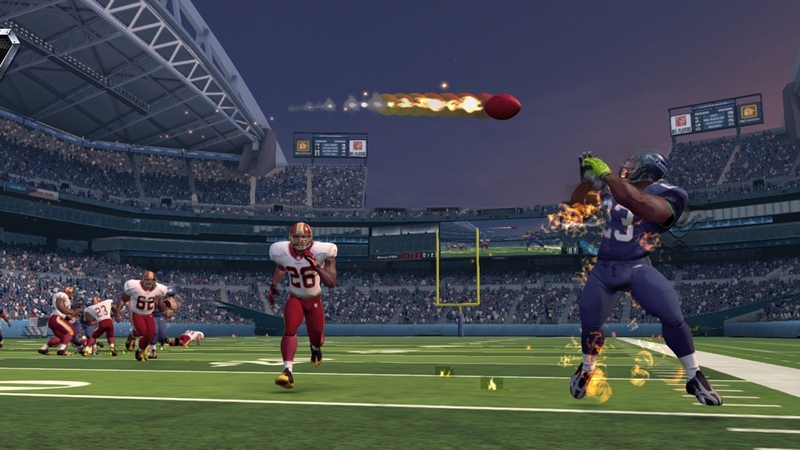 Featuring a combination of the arcade-style gameplay that made the original a hit and the deep, immersive game modes of today, NFL Blitz is recharged with an energetic, football gaming experience. 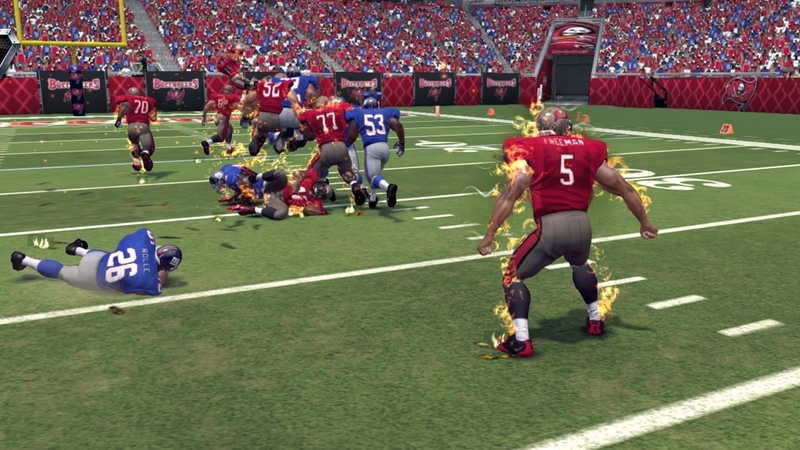 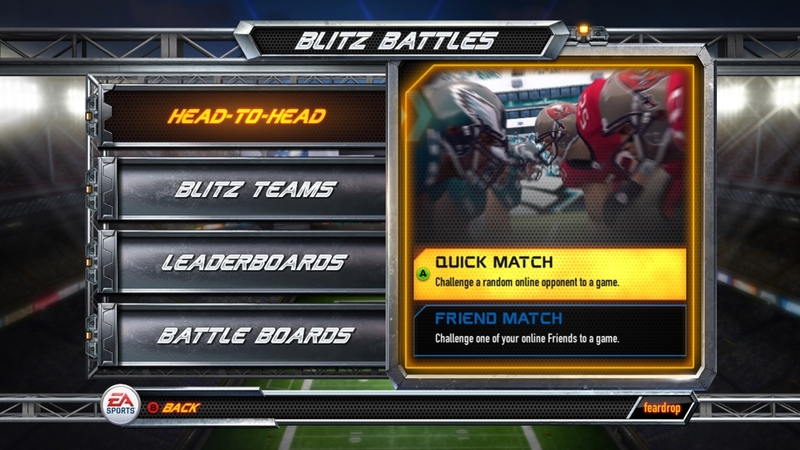 Whether battling your rival in a 7-on-7 grudge match, fighting your way through a season of the Blitz Gauntlet, or taking over the online Battle Boards in Blitz Battles, Every Game Is a Two-Minute Drill with NFL Blitz!